Planning a last minute event? We still have a few (very few) March, April and May dates available for spring events. Give us a call at 623.435.0878 to check availability. 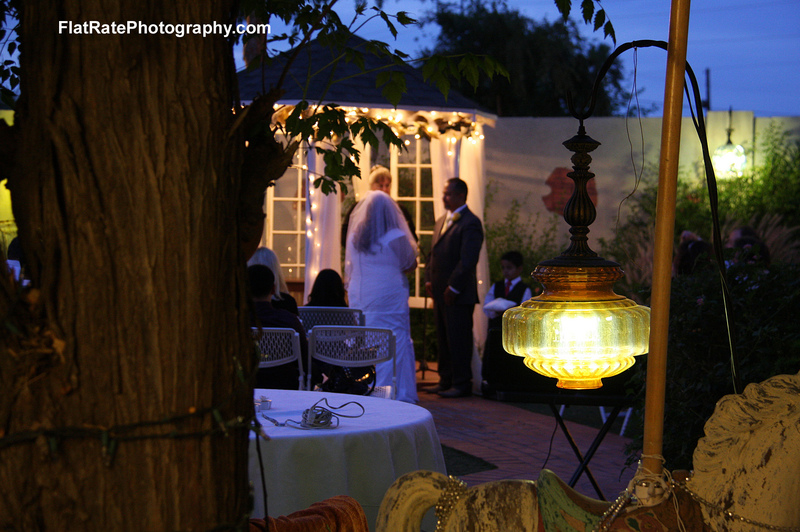 Virginia’s House is the west valley’s first boutique event venue. 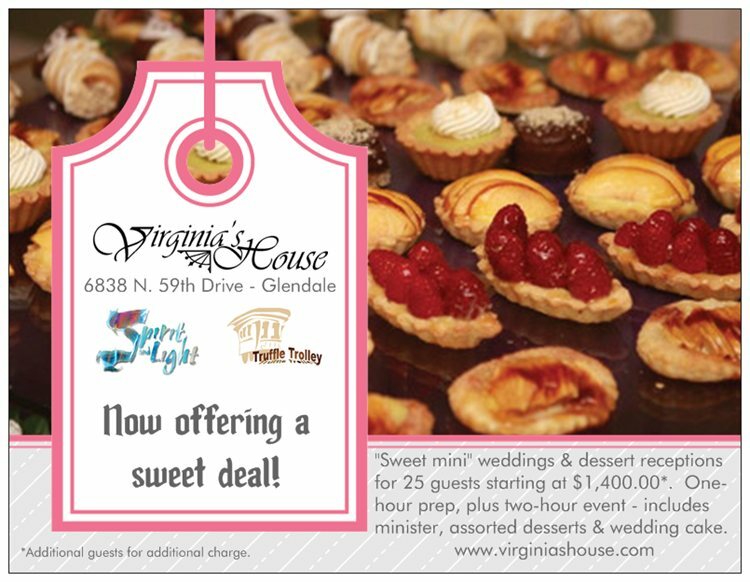 Opened in 1998 as a long-time dream of owner, Natalie Stahl – Virginia’s House has been the location for countless life celebrations. 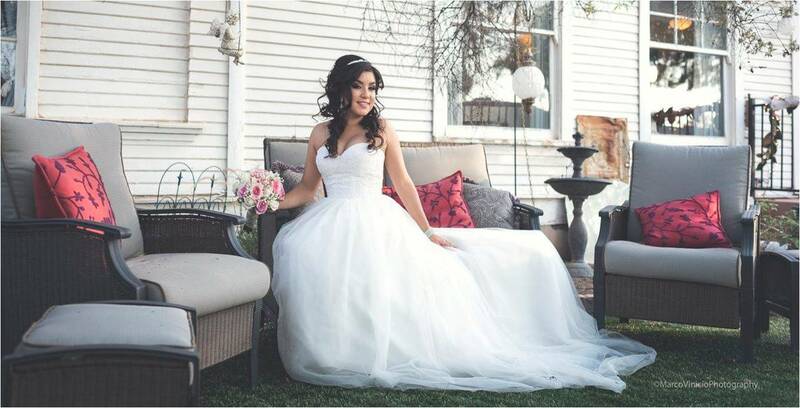 Our main business is weddings and receptions, however, we also accommodate milestone birthdays, anniversaries, bridal and baby showers, as well as end of life memorial services or family gatherings. We have also hosted several foundation fundraisers, corporate holiday events and craft boutiques. Our hearts belong to our first responders and military personnel. We offer discount rates and can accommodate event planning from across the globe. We’ll be YOUR boots on the ground, as we appreciate yours. Did you know we do “mini” sized weddings and receptions for 25 guests? 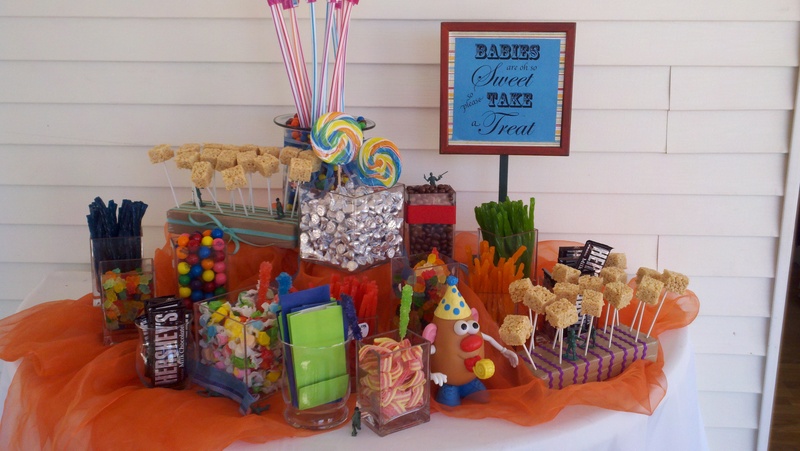 Ask about our “mini” and “sweet mini” events. It’s a great way to have a wedding without breaking the bank. It includes venue, officiant, food and cake. (Sweet mini – no food, just cake/desserts.) Call 623.435.0878 for more information. Looking for an inclusive package? Just ask. We have great vendors and would love to quote a package for you.